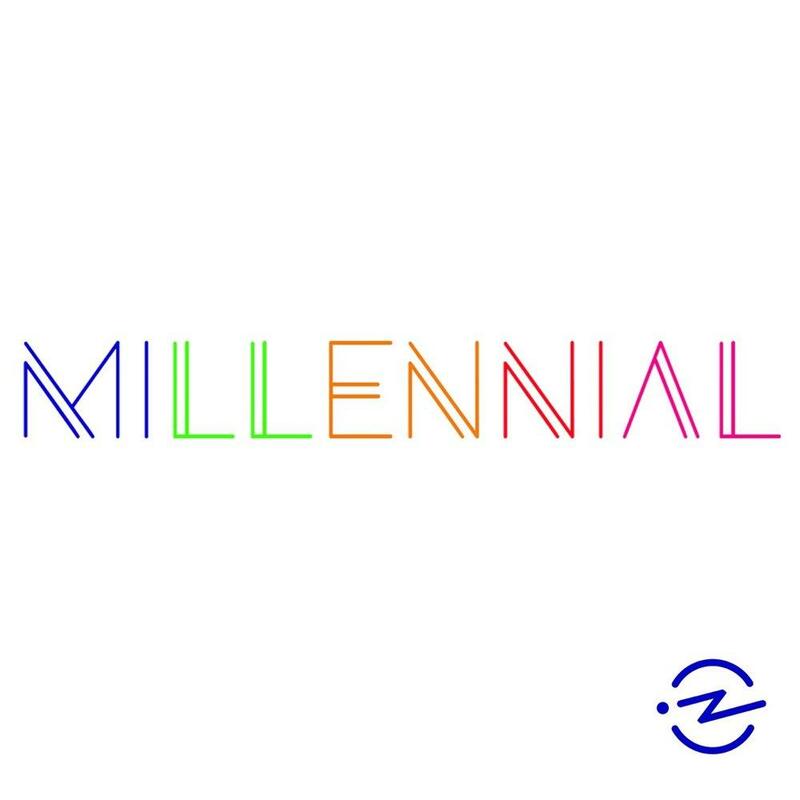 Millennial: A podcast series about maneuvering your 20s, captured in real time. The Walk: A thriller in which you, the listener, are the hero. Business of City Hall: Conversations with more than 30 Cincinnati City Council candidates, revealing how their backgrounds and visions will impact businesses in the Cincinnati region. Skimm'd From The Couch: Carly Zakin and Danielle Weisberg, started their company from a couch. Now they're bringing it back to one to chat about everything from celebrating career wins to the worst advice they've ever received.